Welcome to our online photo studio! If you’re looking for a friendly, skilled headshot and portrait photographer in Charleston SC, you have just found an excellent one. It’s usually an exciting time when you find yourself needing professional photos for your business or your social media profile. Whether you’ve joined a new business, won an award or you’ve been promoted bringing a new look to your online presence can be a beautiful reflection of your progress. Or maybe you just want new headshots to help and inspire new progress. Maybe you need some really good photos for your online dating profile or for an updated acting portfolio. Whatever your reason, professional headshots and portrait work is what we do best. 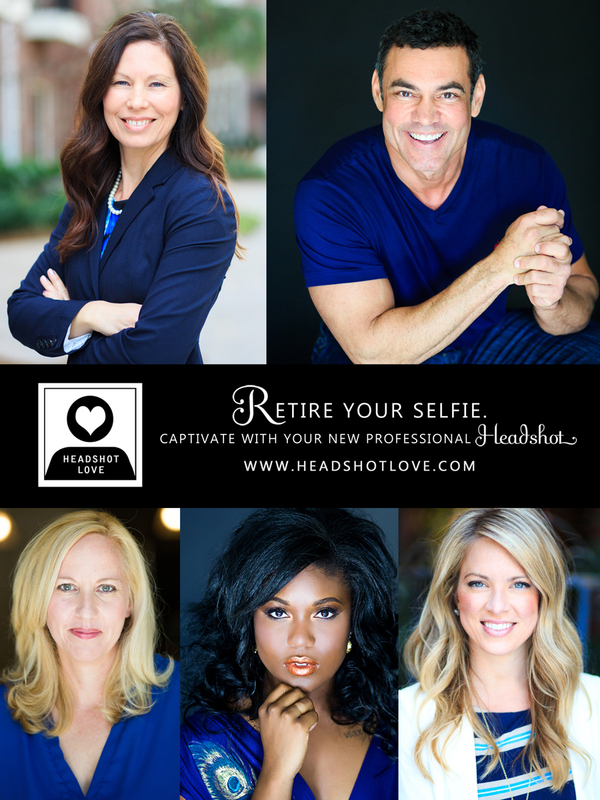 Whether you’re looking for actor headshots, modeling headshots, corporate headshots or family portraits, we have the experience to offer truly beautiful results. We will make the process of getting new photos simple, comfortable and affordable and we will deliver your photos back to you in less than 7 business days. Contact us today!